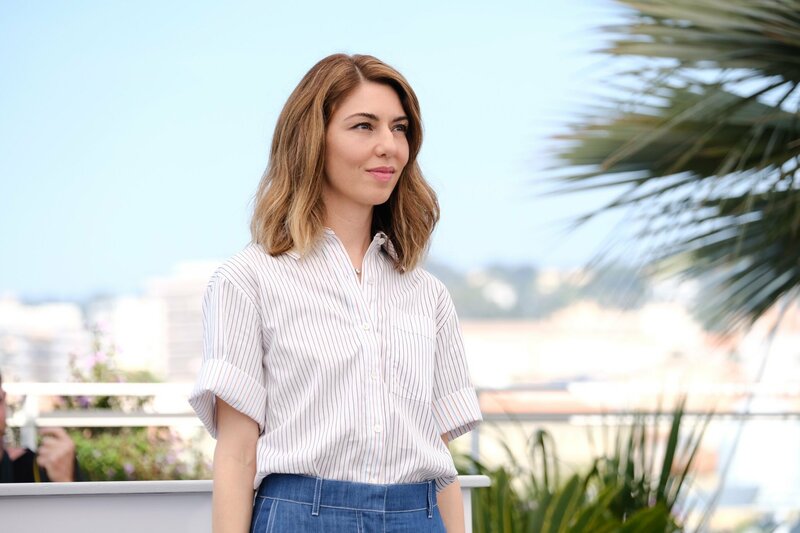 Acclaimed director Sofia Coppola landed a historic win at the 2017 Cannes Film Festival after taking home the Best Director prize. Coppola became the second woman in the festival’s 70-year history to to win Best Director. She received the prize for her remake of The Beguiled, which has an all-female main cast including Nicole Kidman and Kirsten Dunst. The first was Soviet filmmaker Yuliya Solntseva, who won back in 1961 for The Chronicle of Flaming Years. In her pre-written acceptance speech, Coppola thanked her cast and crew, stating: “I was thrilled to get this movie made and it’s such an exciting start to be honored in Cannes. Other female winners at the ceremony included Nicole Kidman, who won a specially created 70th-anniversary prize, honoring her performances in four films that made their debut at the festival.